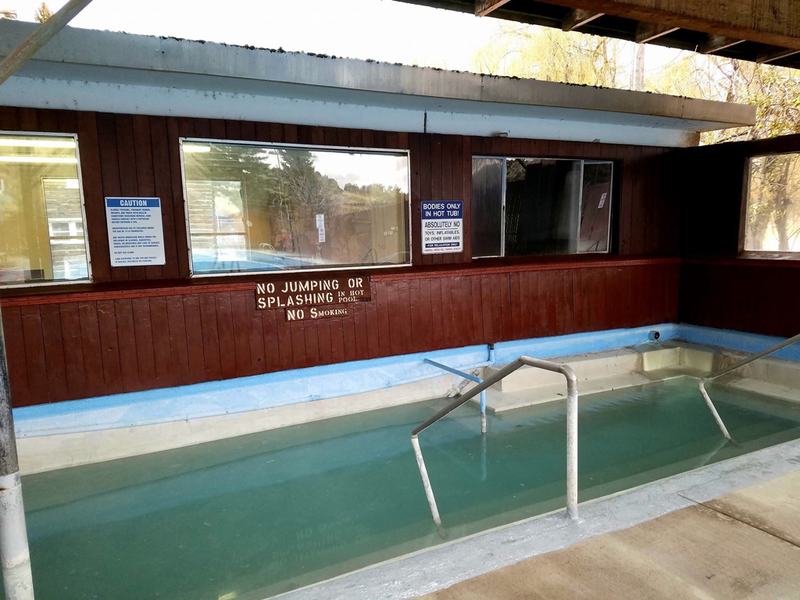 General Description: Heise Hot Springs​ is a family destination commercial hot springs resort offering seasonal camping, pizza parlor, golf, fishing, waterslide and a hot spring exclusive and unique zip line. 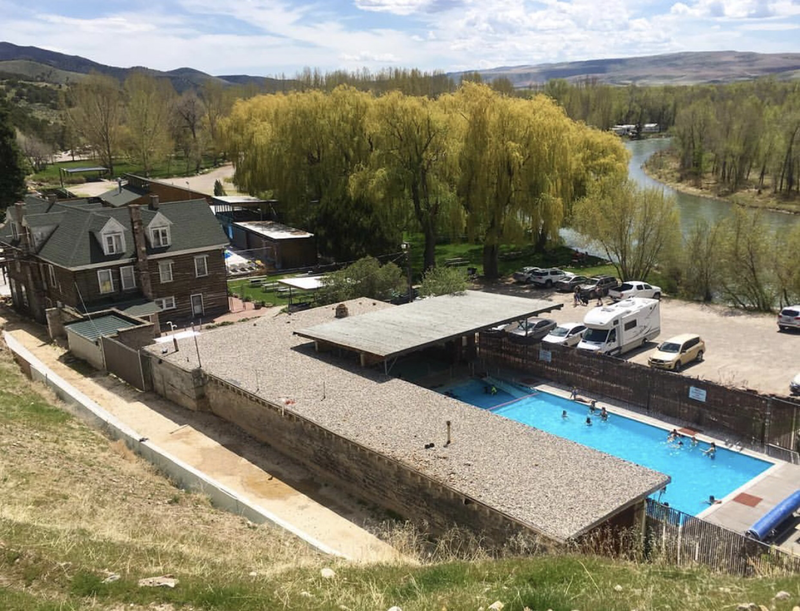 Heise Hot Springs boasts 3 outdoor hot spring pools and is located along the Snake River in Jefferson county in eastern Idaho. Location: ​From Idaho Falls, Idaho is about 20 miles or about 30 minutes to drive to the hot springs. Accessibility: Heise Hot Springs​ ​is accessible. You can drive up to the resort. The hot springs are an easy walk around the property and campsite. This hot springs has handicap accessibility. Hot Springs: ​Heise Hot Springs boasts 3 outdoor hot spring pools. Heise Hot Springs has a natural mineral hot spring pool kept at a temperature of about 104 degrees Fahrenheit. Heise also offers a warm pool, which is fresh water and kept at about 92 degrees. Its temperature and shallow depths make this pool ideal for little kids and families. During the summer months (Memorial Day through Labor Day) they offer a Summer Pool. The temperature is about 84 degrees. The Summer Hot Springs Pool is home to a 350 foot geothermal waterslide. The Hot Pool is not treated. The water is all natural. The Warm Pool is treated with chlorine. Clothing is not optional. Bathing suits are required. Hot Spring Tips: ​Heise Hot Springs offers an extensive campground with several camp hosts to help make your stay enjoyable and relaxing. The resort offers an extensive Snack Bar. The famous Heise Pizza Parlor is located just one block from the Summer Pool. Heise boasts a 9-hole executive golf course with clubhouse rentals. They offer guided fishing excursions. Clothing is not optional. Bring your bathing suit. The resort has bathrooms, showers, and changing rooms. This hot springs is pet friendly. Check out their zip line it is so fun! Youtube Video on Heise Hot Springs is below.